The reality is that everybody knows somebody in pain. It has become a major topic of discussion wherever you go. People discuss the latest fads and failures. They discuss how pain is affecting their lives and those around them. Regardless of the setting where you are getting together with friends, family or colleagues, people are seeking answers to how to end their pain and return to a fully functional lifestyle. Instead of just talking about it as a group, why not get the right information and bring your lives back together. Regardless of the type of organization or group; social, civic, government, religious or athletic, the chance to end your pain is now. Dr. Mitchell Yass, DPT provides lectures and workshops to organizations yearning to help their members to lead more productive and functional lives. Regardless of the type of organization; whether an association, business, school or athletic team, Dr. Yass has a powerful message that captivates audiences and provides hands on practical tools to improve physical health. Two types of programs available are lectures and workshops, which can be customized for your group’s needs. The lecture is approximately 2 hours long and is a presentation outlining the theoretical basis of the Yass Method to identify the cause of pain. Evidence based on theory, clinical practice and scientific studies will be presented to demonstrate how the Yass Method is a powerful process for effectively diagnosing and treating pain. A question and answer period is also included at the end of the session. The second type of program is the workshop. This is an 8-hour program delivered over a one day session which is a much more in depth look at the Yass Method. Handouts will be provided to participants which outline how the Yass method is implemented. There is also time allotted for those participating who would like to be evaluated to have this included in the program. 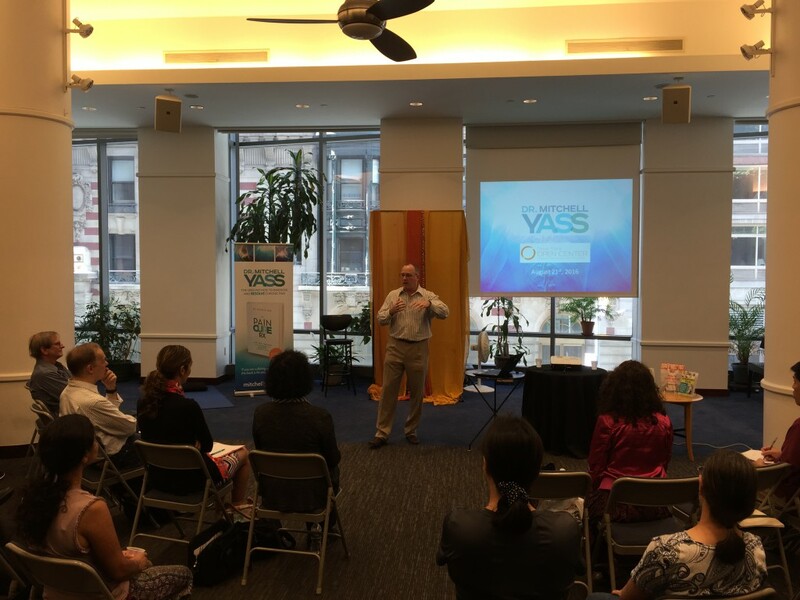 The goal of the workshop is to not only to have the participant be able to address the cause of their symptoms but to give a thorough overview of how to implement the Yass Method to improve their conditions. For those who have been attempting to resolve their symptoms through the existing medical model and are finding it is not working, this program will provide a fresh perspective and a results driven approach. If you are interested in having one of these programs delivered for your organization, please fill out the request form below and we will contact you within 48 hours. 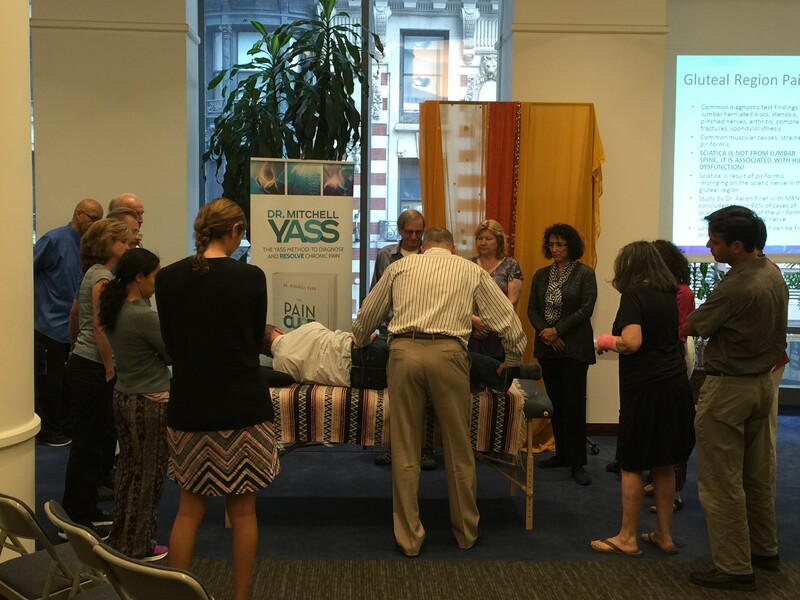 Thank you in advance for your interest in learning more about the Yass Method for resolving pain.